This home is what you have been waiting for! 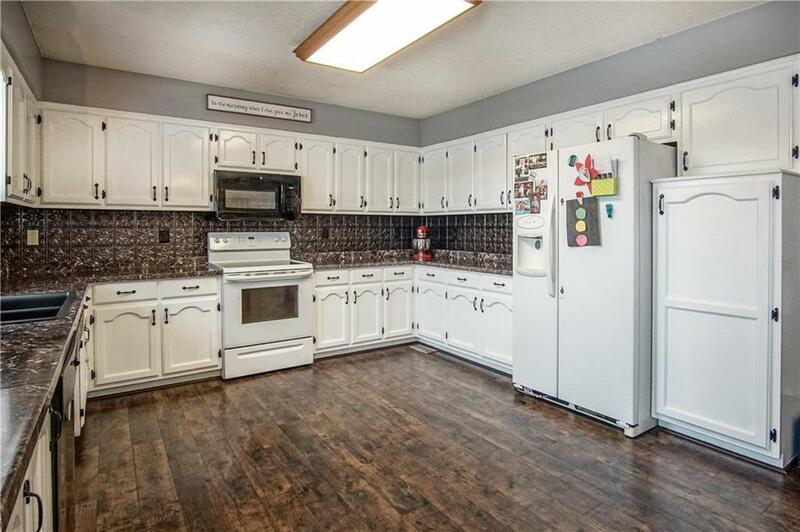 HUGE fenced in backyard, large eat-in kitchen with TONS of cabinets and counter space that overlooks the spacious great room, vaulted ceilings, fireplace. Carpet, sliding doors, interior paint and roof is 4 years old. Finished walkout basement with the 4th bedroom in the basement, that is being used as a mother-in-law apartment. Sub-basement for additional storage. This home also qualifies for the rent to own program, but YOU must meet the minimum qualifications.